web design in cape town for more than a decade! A web design company based in the Hout Bay. We design beautiful, superior websites backed up by proven online marketing solutions, excellent support and all the important web services you might require. 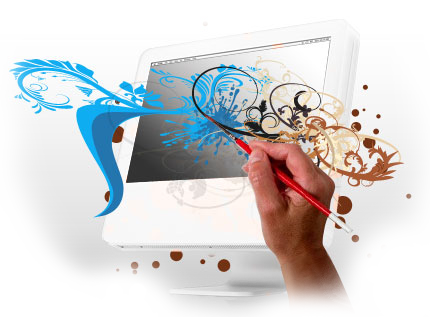 When designing websites our formula provides the highest quality web design solutions you may require. 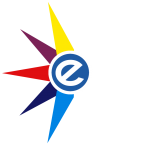 Web Design professionals offering full circle turn key website development solutions. When we are done with your website, it will rank well, it will be slick and you will be able to do other marketing strategies sucsessfully. 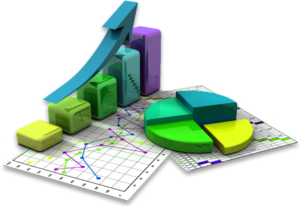 We implement effective strategies to not only drive relevant traffic to your website but to convert this traffic into profitable leads. We focus on techniques such as Google Ads, Facebook Promotions and Organic Search Engine Optimization. Our super reliable high performance servers is the perfect solutions for any website you might want to host. Our hosting packages provides super fast server responce times, coupled to a very reliable support system. SSL provides trust and a secure environment for visitors browsing and interacting on your site. 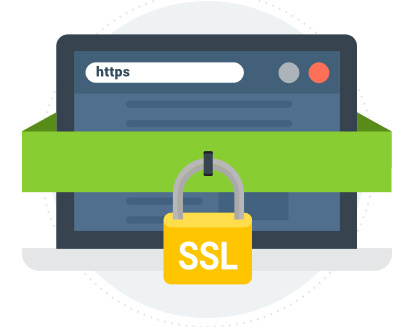 Our selected SSL Certificates are specifically chosen to provide maximum trust and security at affordable prices. Offering highly qualified graphic designers that can make you beautiful logos, mockups or any artwork you might require. Thank you for your insight and commitment to partnering me to the outstanding result. I appreciate the extraordinary time and care, and communication at a level that challenged me personally, without ever becoming overwhelming. Steve has been my webmaster and developer for nearly ten years, and has been fundamental in helping me establish a successful B2B media business. He's always willing to go the extra mile, to give appropriate training, and most importantly, is quick to respond to my asking for help. 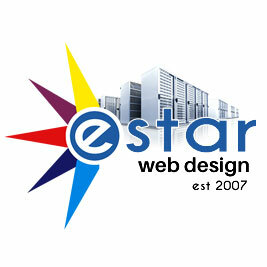 I have worked with estar web design for the last 7 years and this is my verdict! A friendly, reliable and tech savvy web design company as well as an awesome external asset for my business!